Professional DVD Converter and DVD Ripper helps you rip protected DVD movie to computer and convert DVD any video/audio formats you want. Fully supports all portable players and mobile phones. Add watermark or logo to the movie. Best DVD Ripping Software with DVD decryption technology helps you remove/bypass DVD CSS, Region Code. 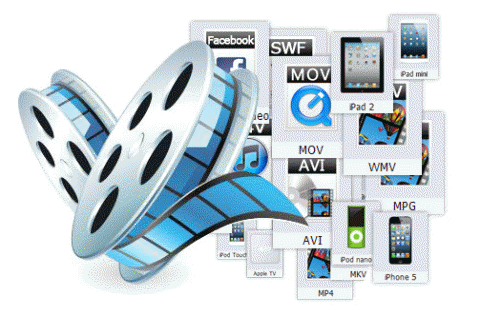 One click to convert DVD to any video/audio formats for all Portable players, Cell Phones, Tablets. Copy and Backup DVD to PC/Mac with 1:1 lossless quality. "This is the best DVD Converter I have ever used. 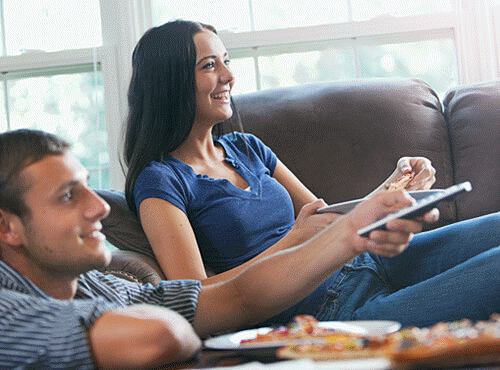 It works like a charm and I have converted my kids DVD's to keep them occupied on the long car rides." Convert videos to DVD format, burn videos and movies to DVD/CD/Blu-ray for playback. 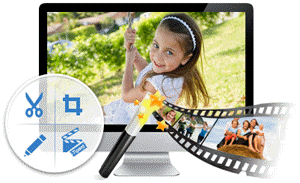 HD video editor, built-in cool video effects and filters, edit and make video couldn't be easier. Copyright © 2006 - 2016 MAC DVD Studio All Rights Reserved.